The idea of being able to blend the energy of childhood with the wisdom that can only be obtained with age is truly a dream. Spoil your love with a bottle of perfume that will make her feel as playful as she was in school, with all of her well-earned confidence now. 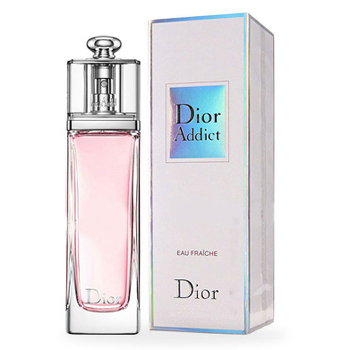 Your recipient will receive a bottle of Dior Addict Eau Fraiche Eau de Toilette (50 ml) with notes of bergamot, grapefruit, orange, and more. Say I Love You, celebrate her Birthday, or let her know you want her always with A Bottle Of Youth.